← Spirit of Woodstock Festival 2010 – starting to prepare! 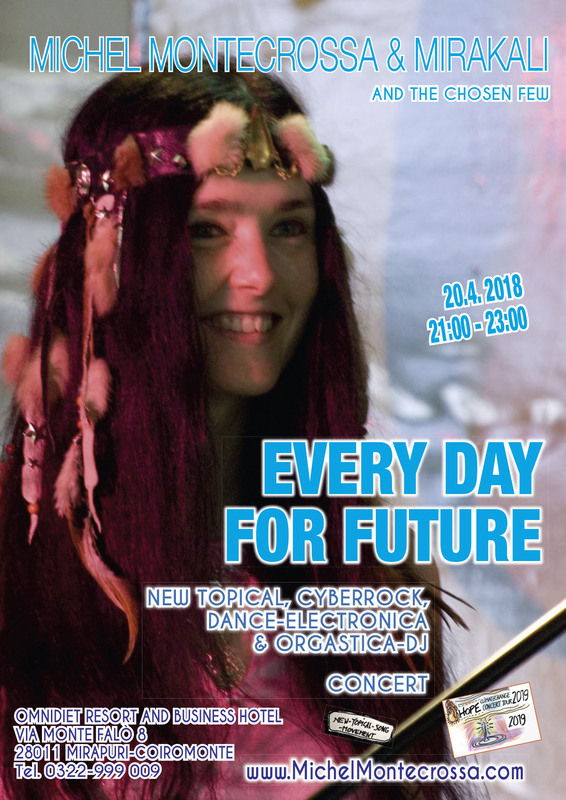 This entry was posted in Cyberrock, Electronica, Michel Montecrossa, Michel Montecrossa Songtexte, Mirakali, Movie / Video, movie art / videoart, Neuerscheinungen & News, Posts, Rock-Cinema and tagged 3D animation, animation, art video, computer games, dragonhammers, gamers, Mirakali, Montecrossa, multiplay option, robots, Tony Hawk, Video. Bookmark the permalink.